One of the biggest trucking shows in the world is expected to generate over 14 million dollars to the local economy in Louisville. The Mid-American Trucking Show will be in Louisville, Kentucky, beginning on March 27th and running through March 29th. The big trucking event is a big boost to the local economy and the event continues to grow year after year. The Mid-American Trucking Show brings in truck drivers from all over the United States and all over the world. 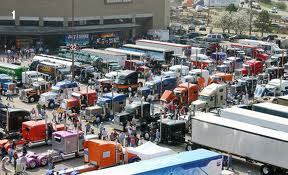 In total, more then 70,000 people are expected to attend the biggest trucking event in the world. 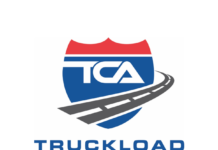 Truck drivers, trucking professionals and trucking companies from all across the globe make an effort to attend the Mid-American Trucking Show. It’s a great opportunity for everyone to showcase their trucks, products and services. 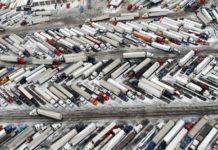 The Mid-American Trucking Show is expected to have 1,000 or more exhibits open during the three day event, selling everything between trailers and parts. 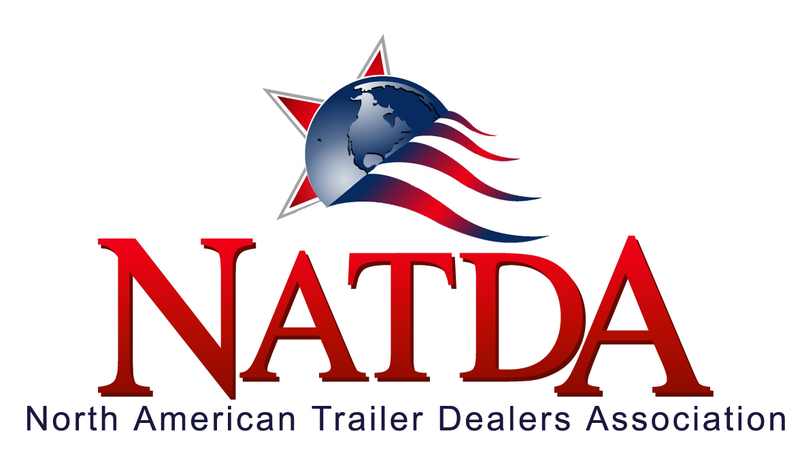 Some of the biggest names in the trucking business will be there and industry leaders as well. The Mid-American Trucking Show is so big, it’s actually ranked in the top 10 for the biggest trade shows in the country. 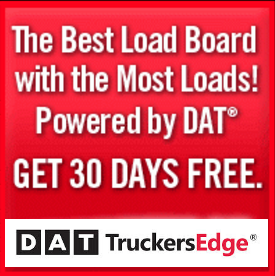 The Mid-American Trucking Show is a must attend event for every truck driver. If you’ve never went, you have to plan the trip. I’ve been a few times and there’s nothing like it. Tickets for the trucking show are very reasonable. Get the family together, take the kids and you’re sure to have a great time. I can’t go this year due to work but I highly recommend it to all truck drivers. There’s still time to get tickets if you haven’t fully planed for the biggest truck show in the world. For complete details on prices, floor plans, events and ticket information, be sure to visit the Trucking Show today.